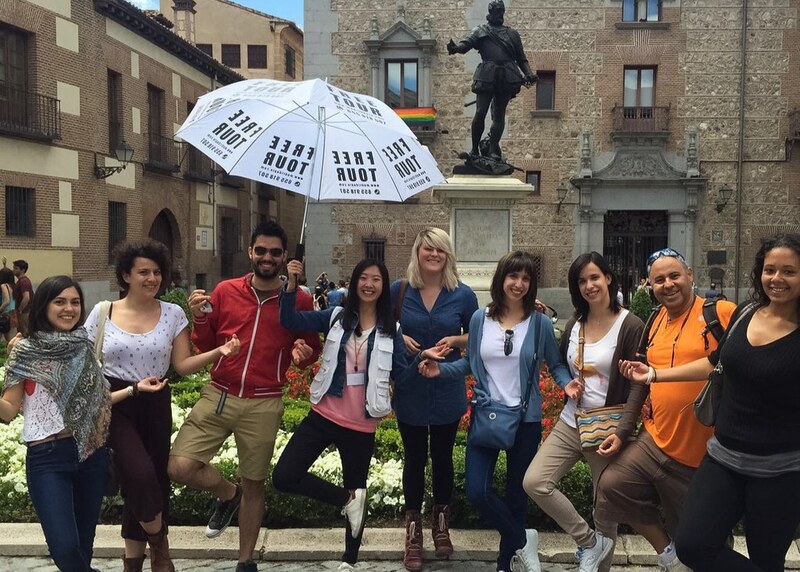 Taking a Madrid free walking tour has become a regular practice among many tourists. After all, who doesn’t like to get a nice service for free? But, are these tours actually “free”? Day trips from Madrid are incredibly rewarding and, in most cases, just an hour away. If you are visiting the capital you should organize your agenda to visit at least one of these historic towns. 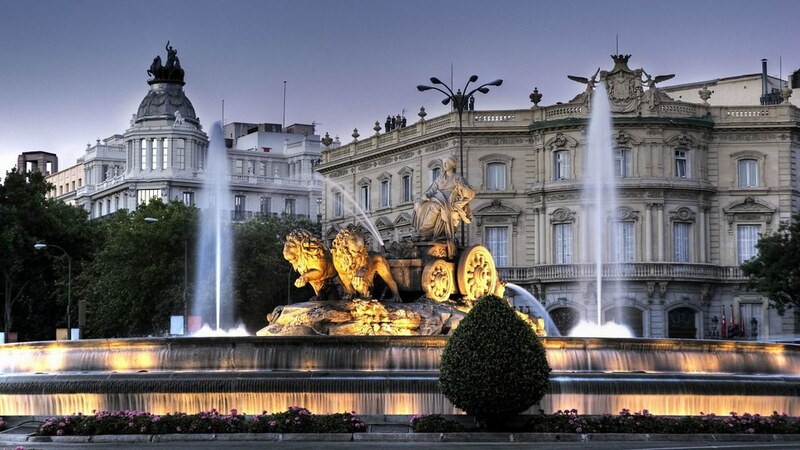 Apart from Madrid, you may plan to visit other cities and regions in Spain. Destinations may include cultural cities, landscape locations and idyllic beaches. Spain has it all. 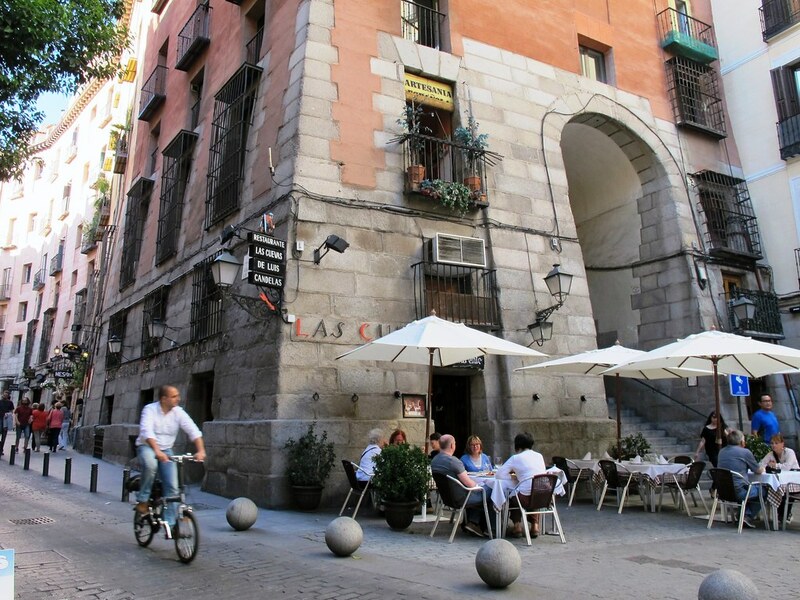 Why should you book one of these Madrid walking tours? Because you will get the most out of your stay. Check out these alternative Madrid walking tours. They all offer the chance to explore the city while getting off-the-beaten-track and away from the crowds! Booking one of these private Madrid walking tours is a great opportunity to learn about the city, its history and its culture. The best way to see Seville is on foot. Even better, on foot with an expert guide. Madrid walking tours, food experiences, gastronomy discovery, you name it. 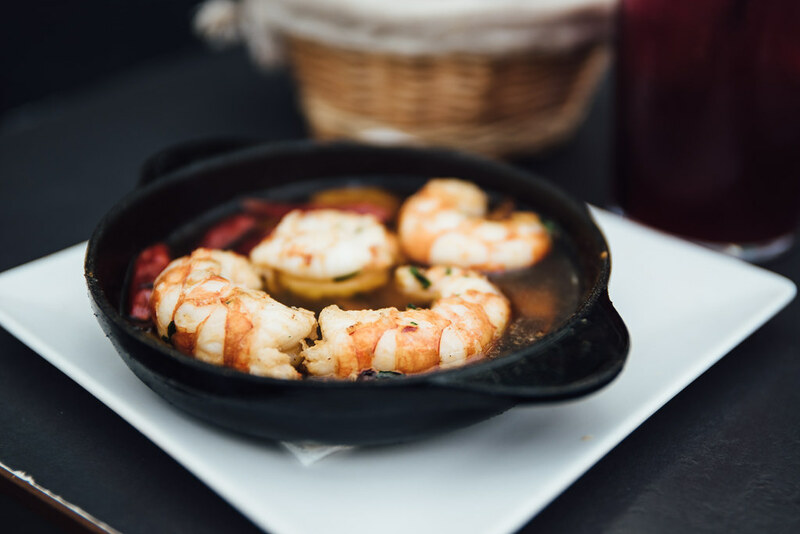 It all resumes into one unique experience: to discover and eat the greatest food available in Madrid. The number of exciting activities in Madrid is endless. 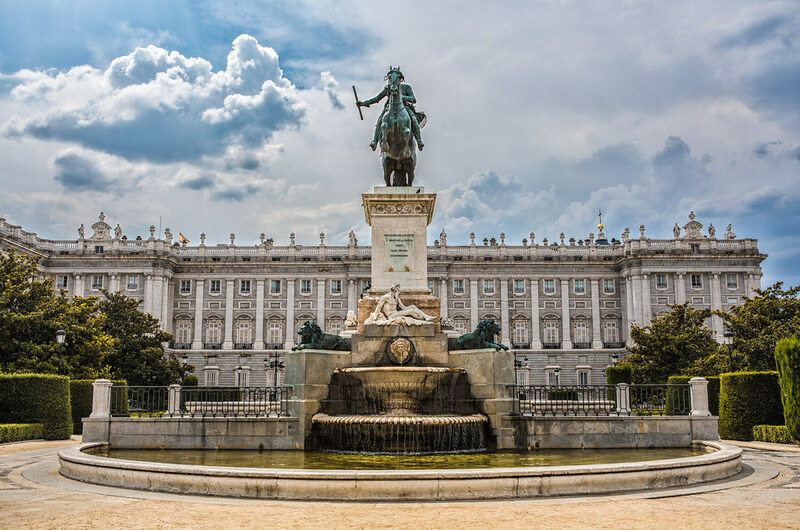 If you get your timing right, you can visit some of the most popular museums and monuments in Madrid, while experiencing the city in a very original way.